the death of easy profits: they want and need new strategies for success through history's potentially worst equity market. In Market Upside Down, Dr. Vinh Q. Tran presents those strategies. Tran begins by explaining why the U.S. financial crisis will only get worse. 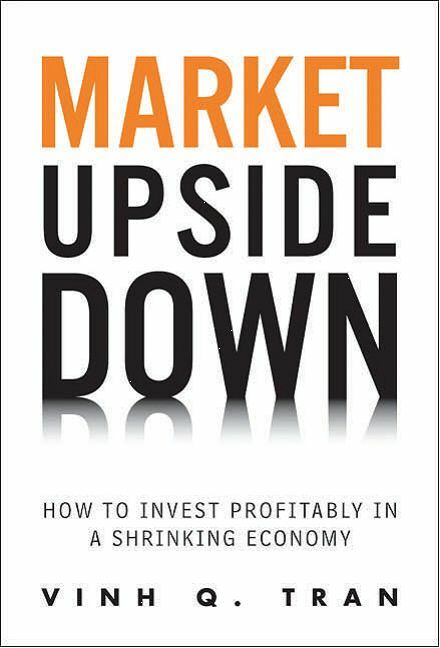 He then provides professional and active investors a comprehensive framework for profiting in an upside down market that could last for decades. Drawing on his market expertise, as well as experience as money manager to institutional and wealthy investors, Tran shows how to build wealth and generate return in times of crisis with a focus on what will matter most in the coming years: liquidity and risk management. From all levels of evaluating hedge funds (capital asset pricing models, hedge fund indices, arbitrage pricing theory) to picking the winners (their profiles, characteristics and performance), in Evaluating Hedge Fund Performance, Vinh gives readers the information they need to construct a hedge fund portfolio from their own level of knowledge in order to get the optimum portfolio performance. Discussions of funds, identifying market inefficiencies and diversification benefits abound, Evaluating Hedge Fund Performance takes the regular hedge fund book to a new level by detailing how to manage the risk of hedge funds with various strategies and offering the best methods to evaluate and monitor the funds that investors are able to successfully access. 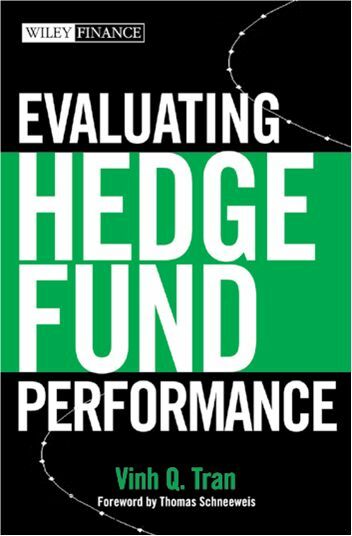 With research based on interviews and data from experts in the field, Evaluating Hedge Fund Performance is a must-read for any investor or manager who is investing in hedge funds.